Established in Dubai for over fifteen years, GROUPE F L.L.C. 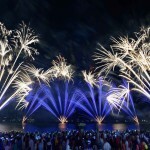 has been involved in many of the fantastic fireworks shows displayed in the Middle East region. 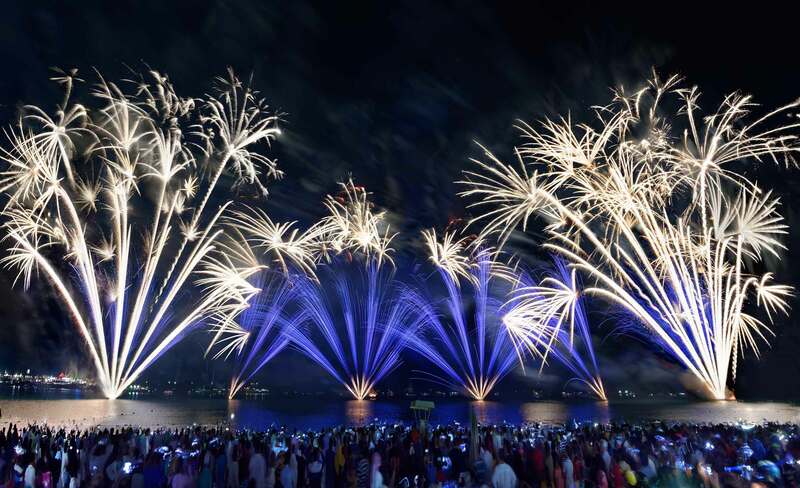 As the regional office of the world renowned GROUPE F, the Middle East team has also been involved in many of the spectacular fireworks shows displayed around the world including the opening and closing ceremonies of the Athens and Rio Olympics and the Millennium Celebrations around the Eiffel Tower in Paris. 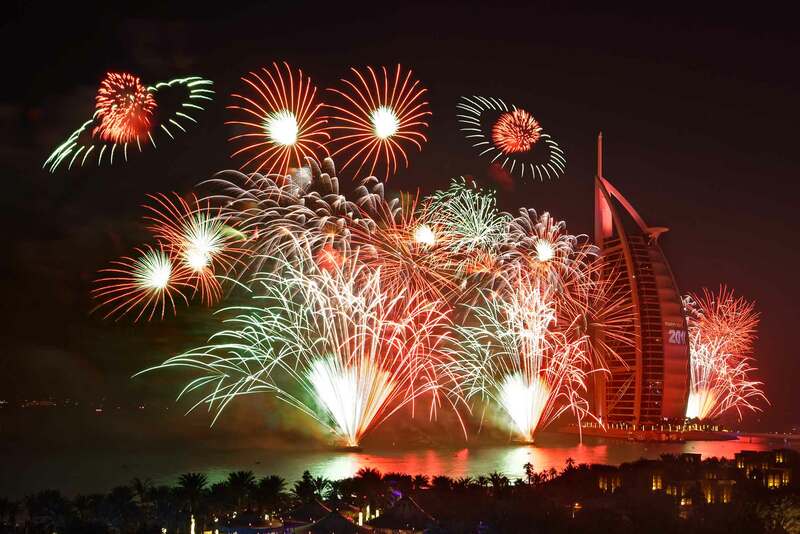 … and also GROUPE F’s team based in France, with an experience of more than 20 years in organisation and realisation of fireworks shows all around the world. 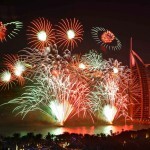 Firework storage: 20 tons (brut), oftentimes re-supply from Europe (Spain, Italy) and China. possibility to import easily firing material from our warehouse in France. Flames systems: system of flames generators stored in Dubai. Special truck approuved by government to transport explosive. Mortars: 10 000 tubes from 50 mm to 300 mm, stored in Dubai. Insurance: 20 000 000 Euros.